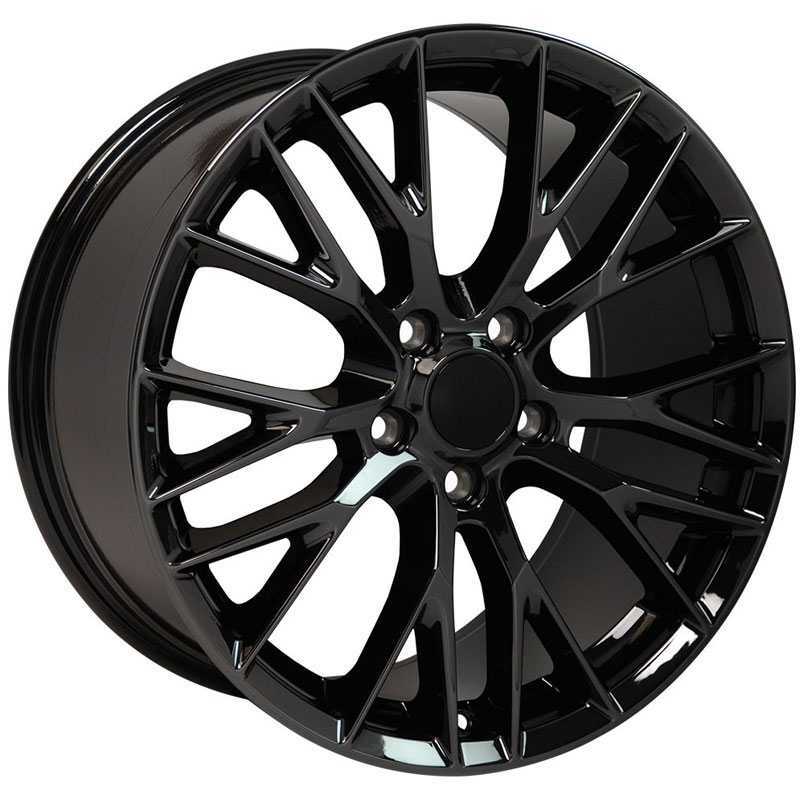 Buy Chevy Corvette C6 Z06 Style (CV07) from a company that has been in the custom wheel business since 1985. 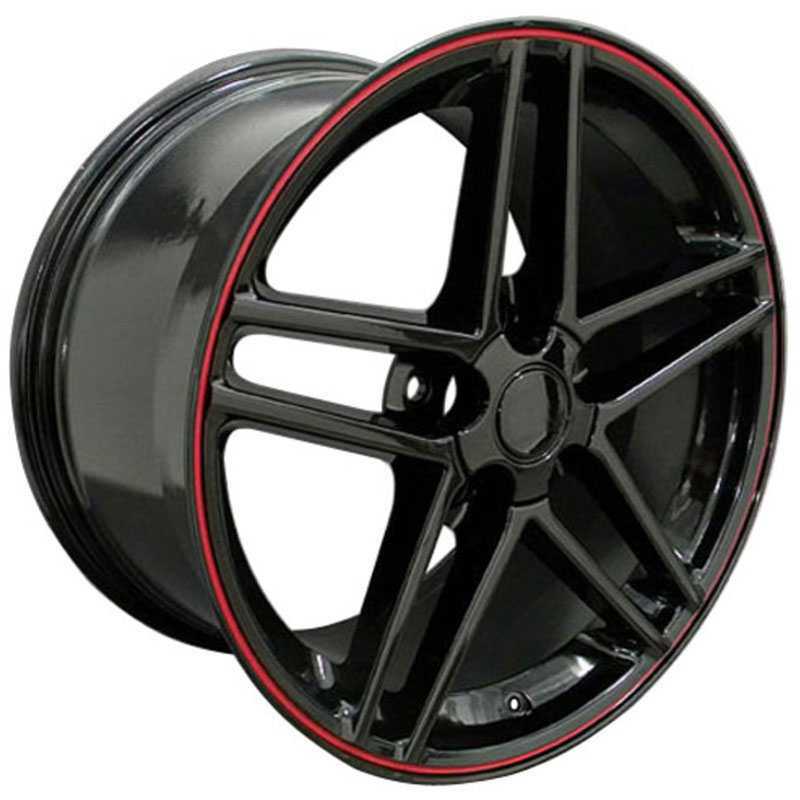 Don't forget, to check out our tires because we can also ship a Chevy Corvette C6 Z06 Style (CV07) wheel and tire package. 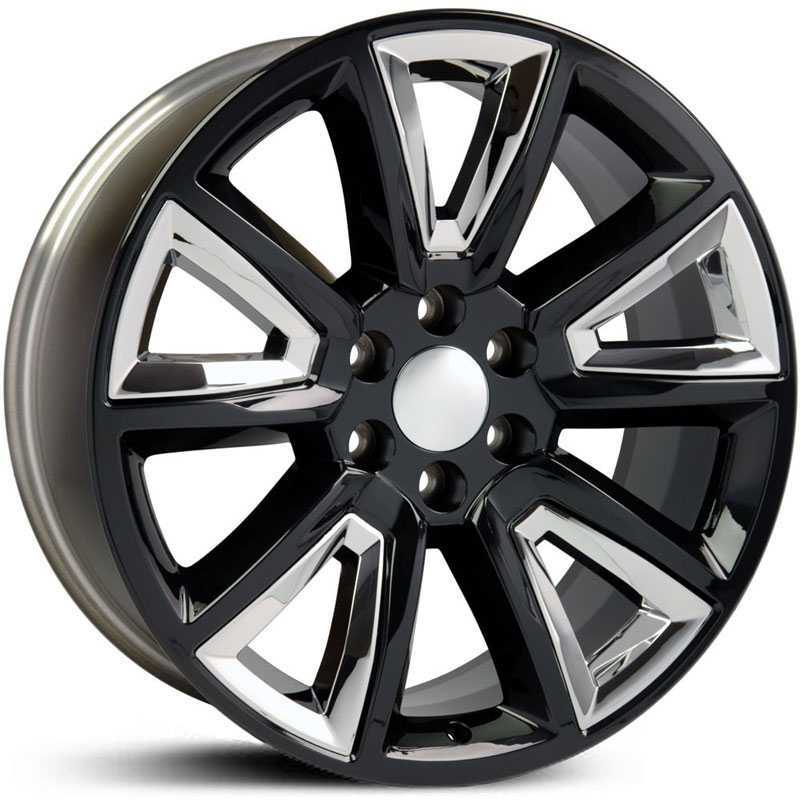 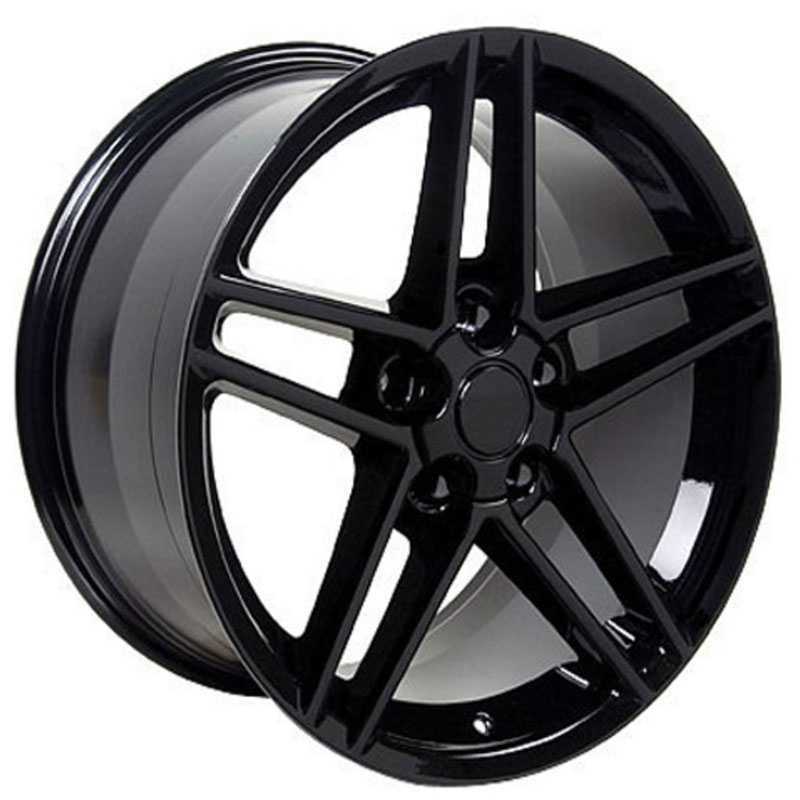 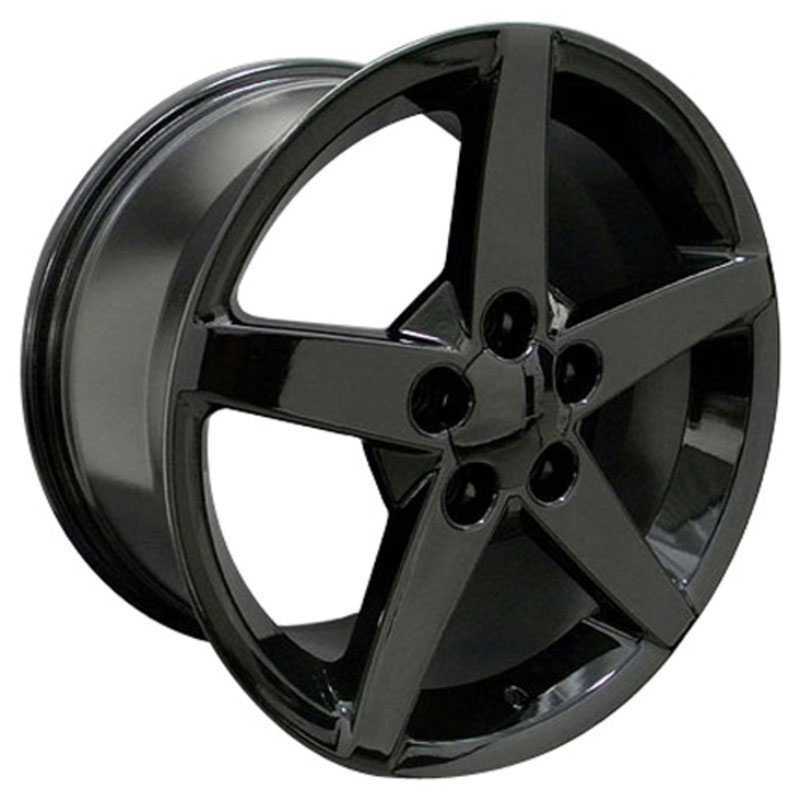 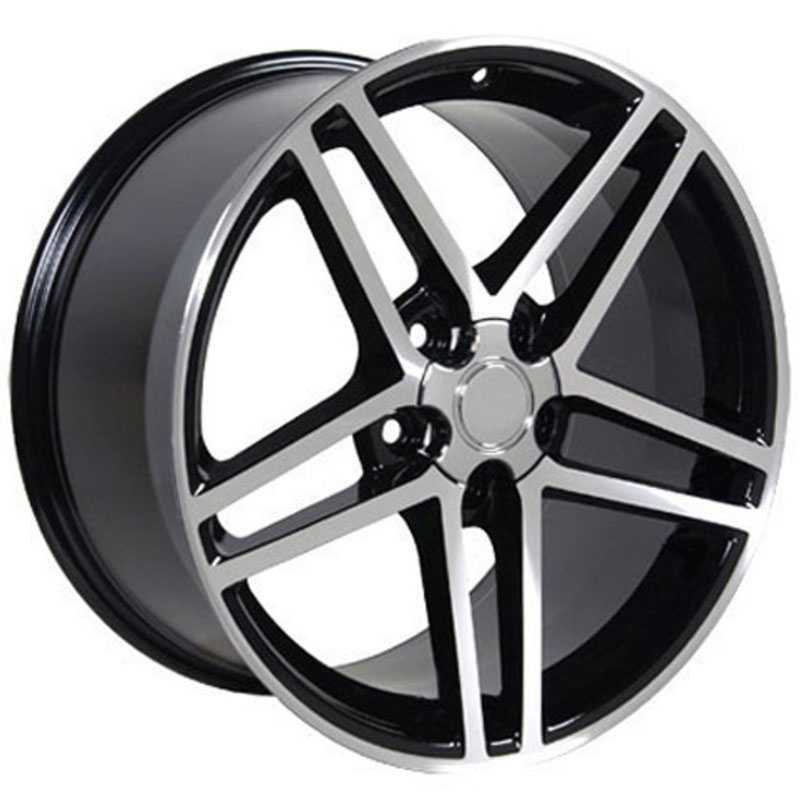 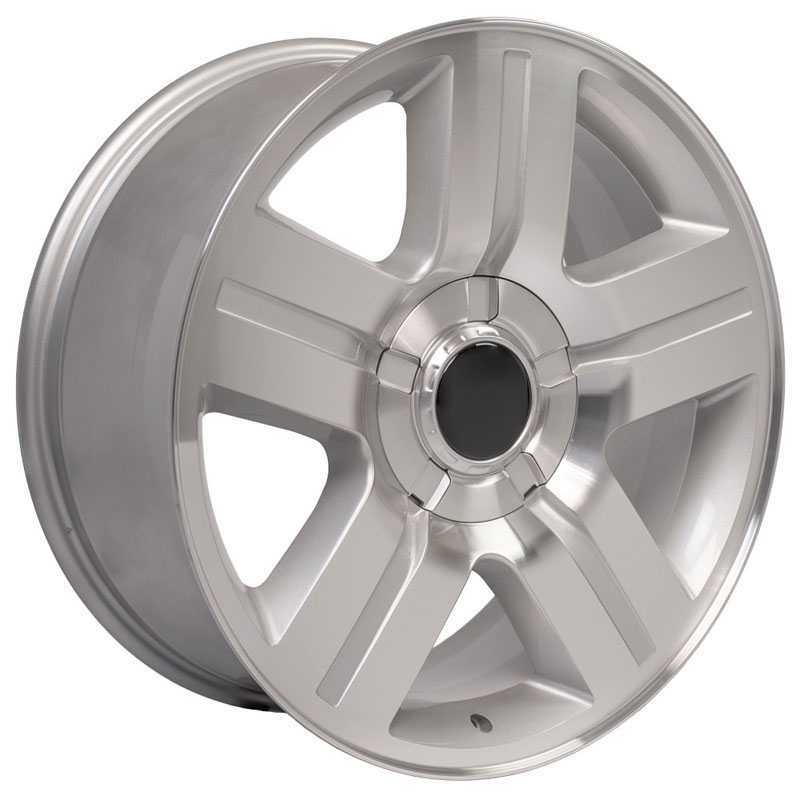 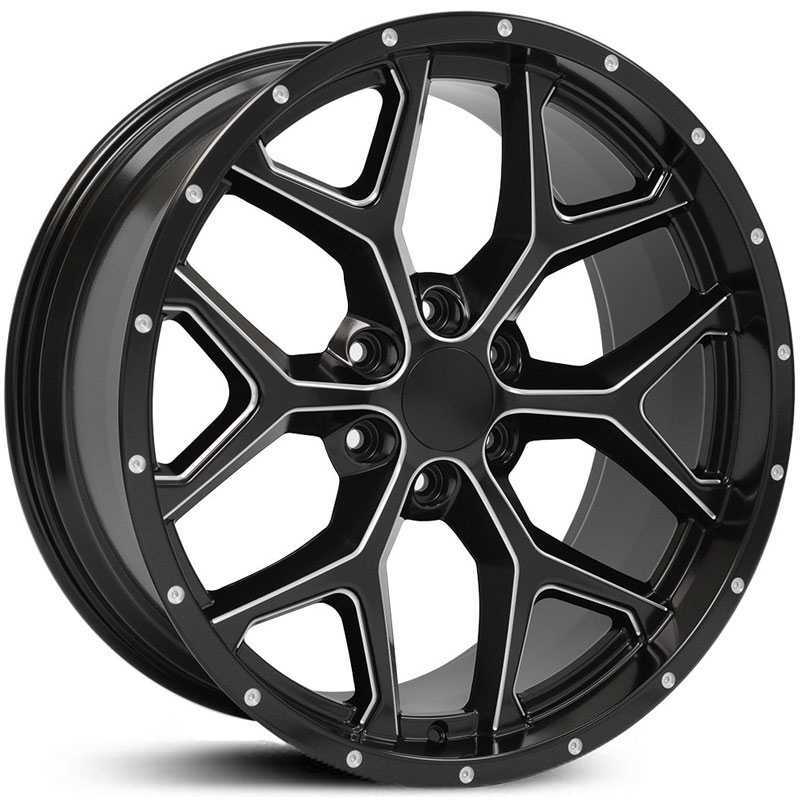 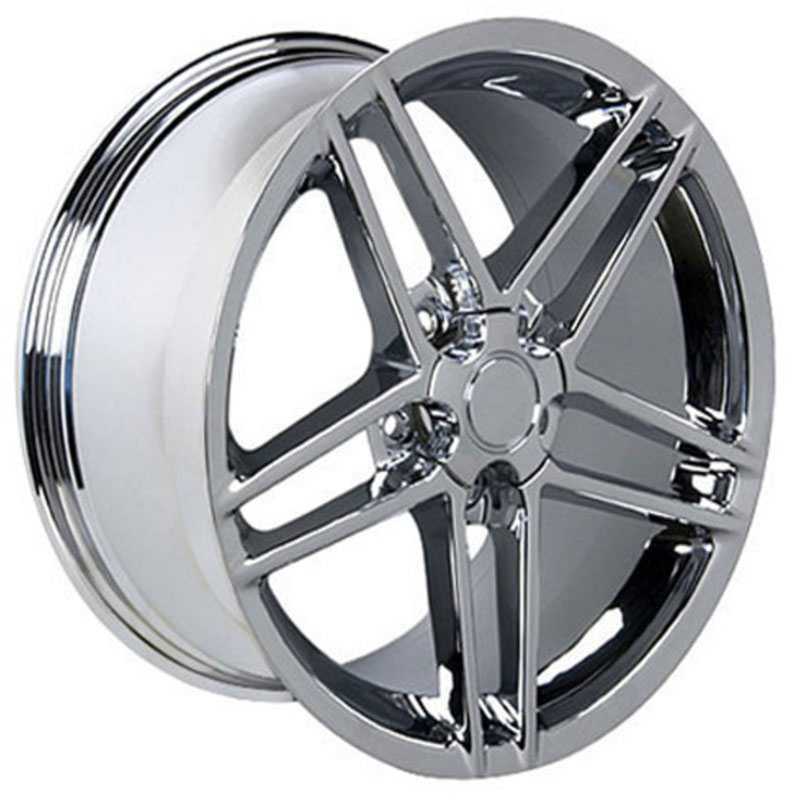 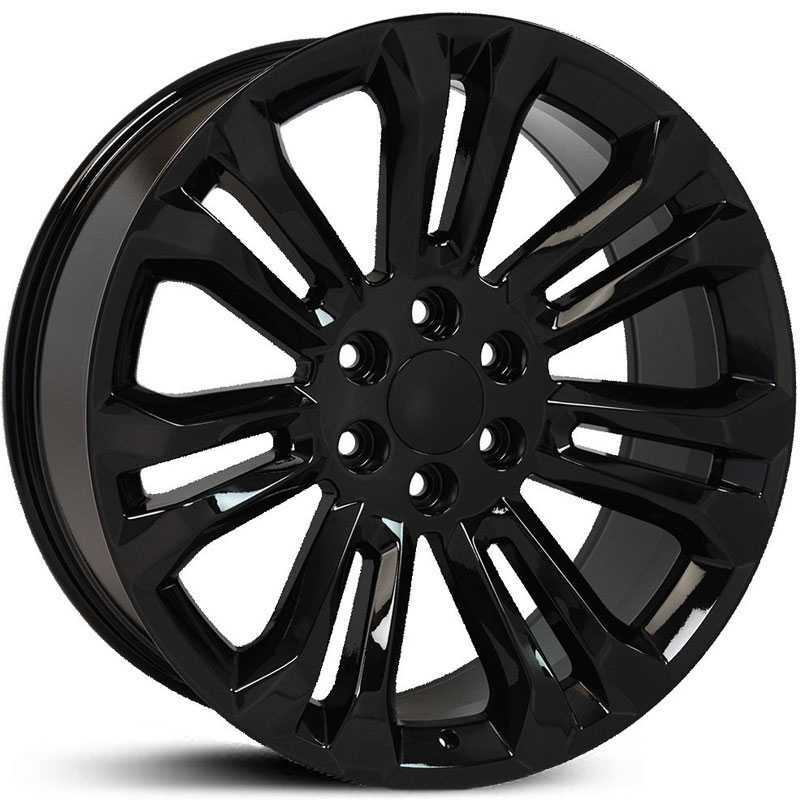 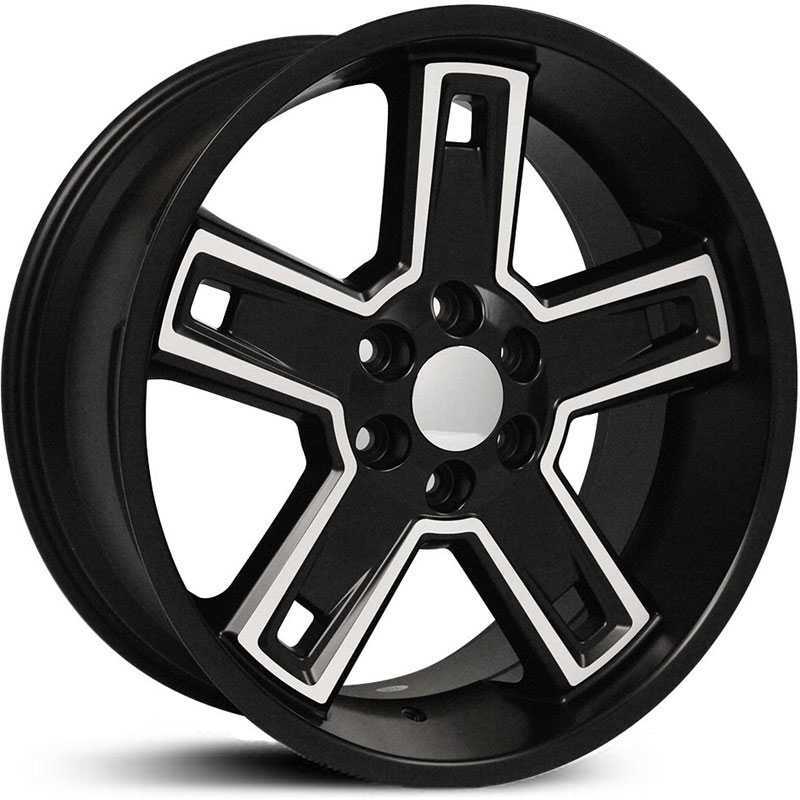 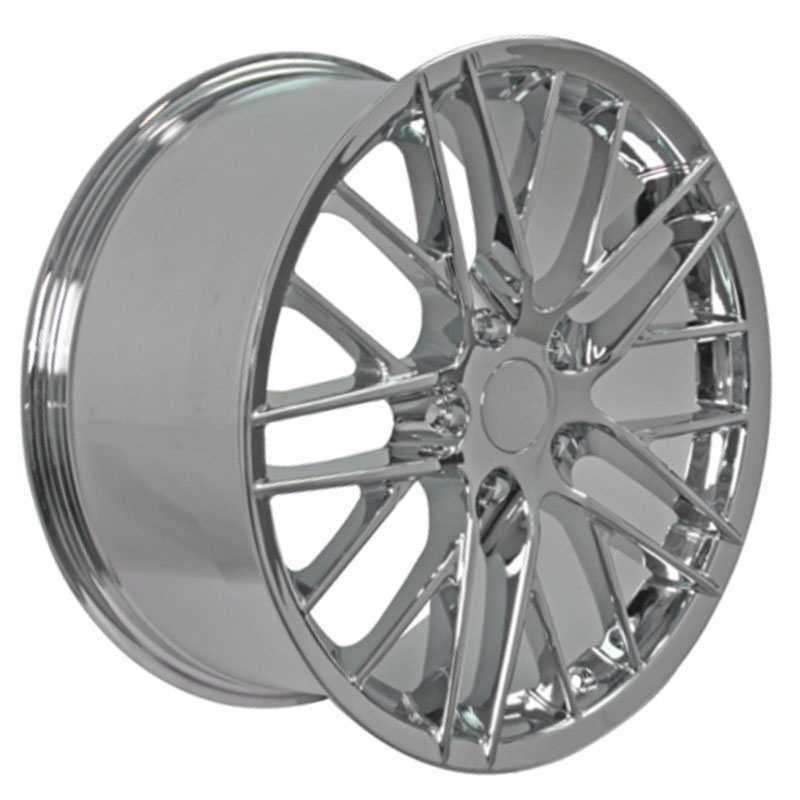 Your Chevy Corvette C6 Z06 Style (CV07) wheels will fit your car or truck guaranteed or your money back, no questions asked.